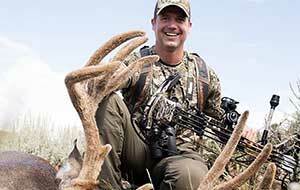 Watch "Hunt Masters" on Outdoor Channel. 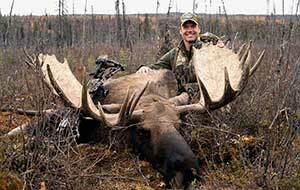 Gregg flies deep into the Alaskan bush to chase giant moose in the Brooks Range. 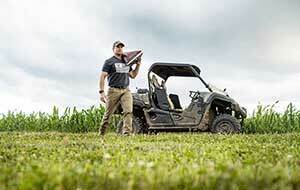 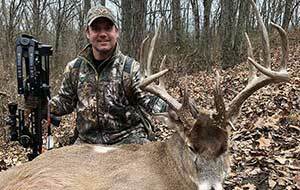 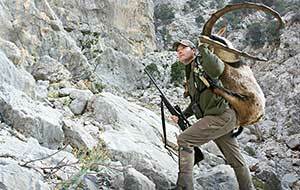 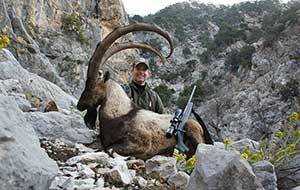 "Hunt Masters" ushers in an exciting new genre of dynamic outdoor television. 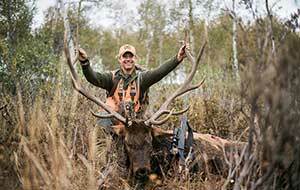 Filmed on location across the world's most scenic and diverse landscapes, this adrenaline-charged, documentary style show chronicles the relentless search for a variety of record book trophies. 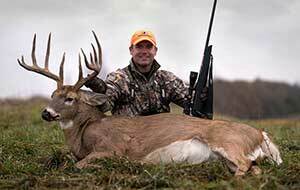 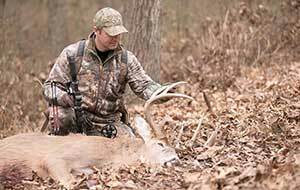 An Olympic level shooter, industry leader in outdoor manufacturing, media & marketing, Gregg Ritz combines his passion for adventure hunting, the whitetail woods, family, fitness and God into all that he pursues.